Symbol of what evil was this leering, glittering little gibbon? What connection had it with the murder of Herb Baldwin? Why did it strike fear into ugly old Hattie Contona? Why was it hunted by the sadistic Lieut. Mosani? How did it figure into the violent death of pretty and luscious little Ona Kalani? How did it mean both life and death to the incomparable, the completely seductive Lanai Okazi, golden goddess of the flesh? 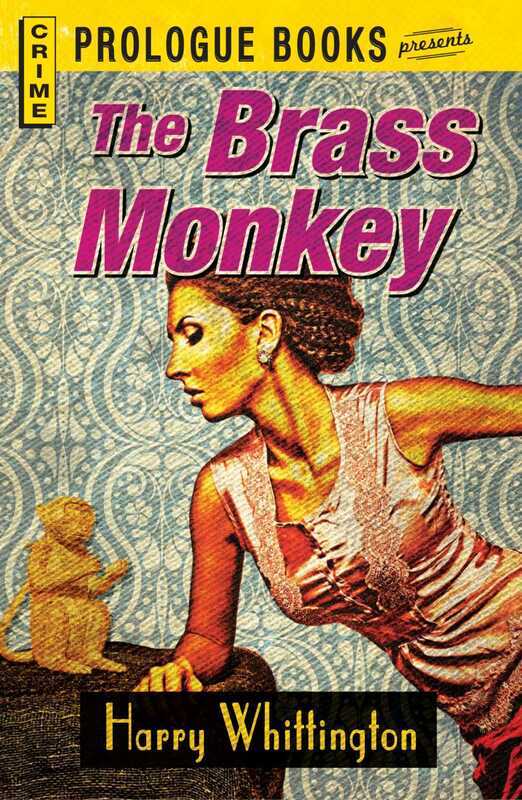 Jim Patterson, a private eye at war with the world, found the brass monkeyand used his life as bait to trap its secret! But this was not the end, for beyond lay a secret within a secretone more vicious, more vindictive than murder itself!